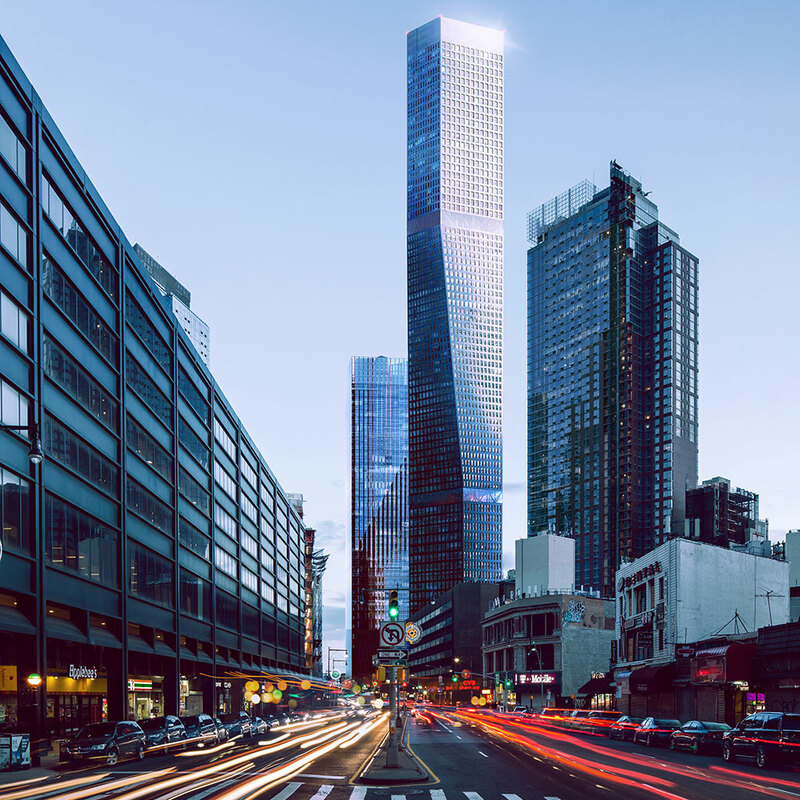 80 Flatbush is yet to go through the Uniform Land Use Review Procedure (ULURP) and so final approval has not yet been granted. 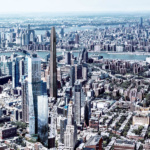 Brooklyn-based firm Alloy Development has unveiled new scheme in Downtown Brooklyn that will boast 900 housing units (200 of which will be affordable), two new schools, and 200,000 square feet of office and retail space. The architect and development company will also design the scheme. 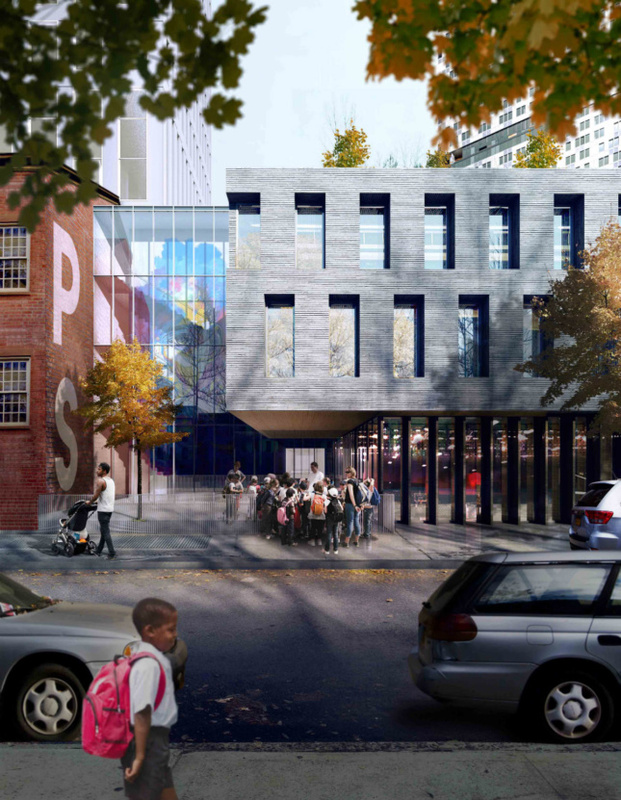 The project known as “80 Flatbush” is being bankrolled by the Educational Construction Fund (ECF), a department within the New York City Department of Education that deals with development projects. 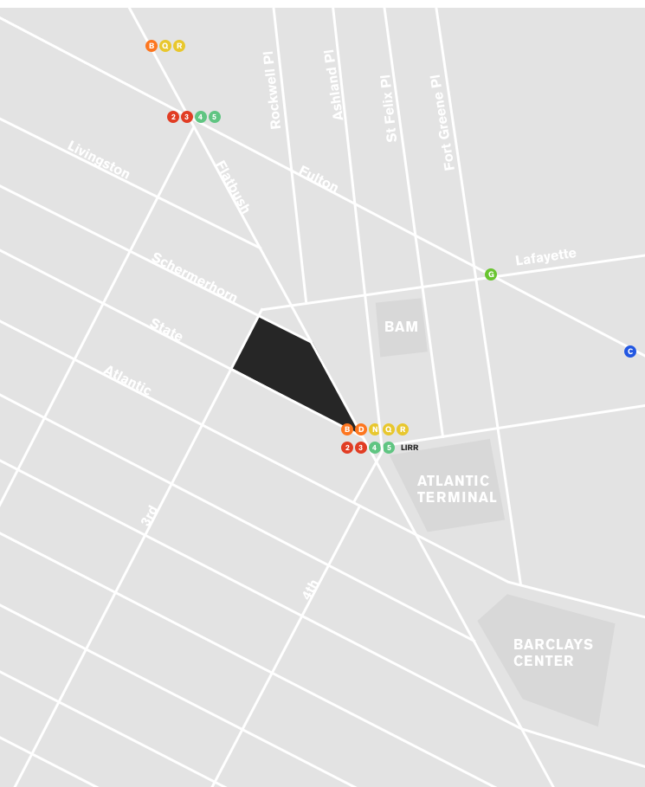 It is sited next to the Atlantic Terminal, the Brooklyn Cultural District, and Barclays Center. 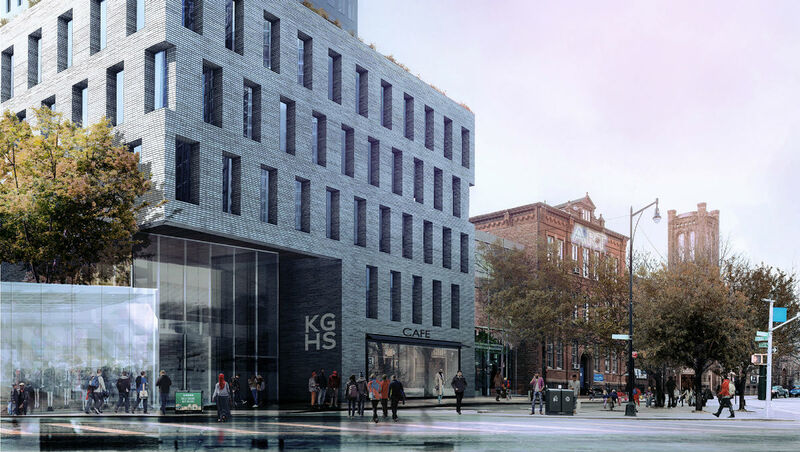 In addition to the office and retail space, 40,000 square feet of the development—what Alloy called in a press release “neighborhood retail”—will be included in the scheme, as will 15,00 square feet of “cultural space.” The latter was made possible by transforming the Khalil Gibran Academy (an old Civil War infirmary which dates back to 1860). This will then become an extension of the BAM Cultural District. As per the timeline outlined by Alloy, construction is set to start in 2019, with the project being built in two phases. 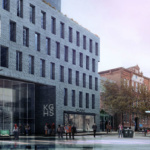 The first will incorporate the two schools, both of which will be designed by New York studio, Architecture Research Office. 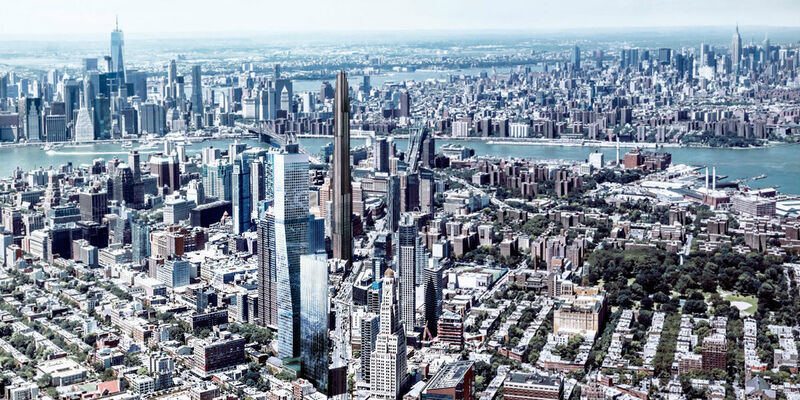 Also included in this phase will be a 38‐story triangular residential block, office, and retail building. Phase one is due to be complete in 2022. Phase two, on the other hand, will comprise a 74‐story residential, office, retail tower and the rehabilitation of a coterie of buildings at 362 Schermerhorn Street. Phase two is due to finish in 2025.